Rhonda Larson & Ventus are pleased to announce the release their new CD, “Live from China”, which captures the live energy from their 2014 twenty-five city tour throughout China. These performances took place in state-of-the-art theaters with an average seating capacity of 1,500-2,000. 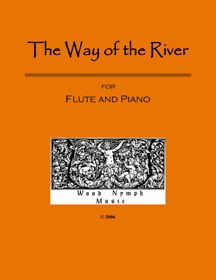 The recording features eleven different flutes from around the world, including the Native American triple flute, crystal flutes, bansuri, Celtic whistles, dizi, and more. 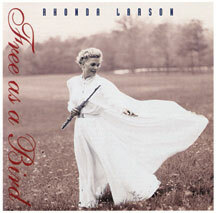 Most of the selections are Larson’s original World Fusion compositions, including arrangements of traditional Celtic, Armenian, Romanian, and Chinese melodies. 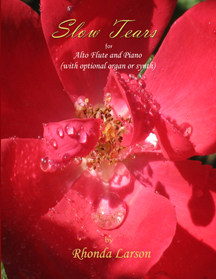 The Ventus trio is comprised of Chris Rosser on piano/keyboards/electric Oud, Carolyn Koebel on world percussion, and Eliot Wadopian on bass. 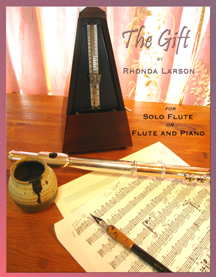 The CD also offers a “Bonus Track” of Rhonda’s new solo, “Metamorphosis”, which took her four years to write due to its inherent complexities and inventive techniques. 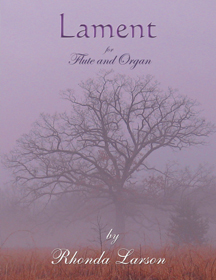 It was recorded in October, 2016, and features Larson’s signature flute/voice unison (singing and playing simultaneously). “Live from China” is recorded and mixed by Les Kahn, mastered by David Glasser.